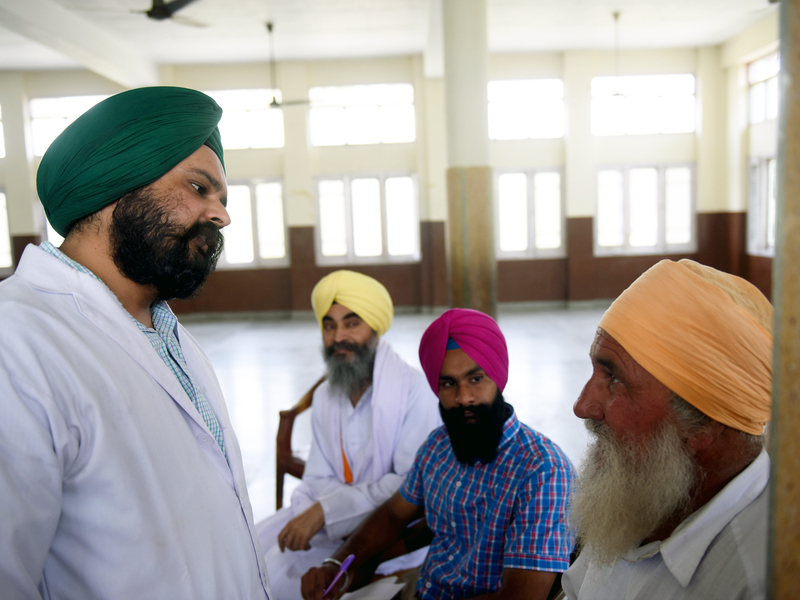 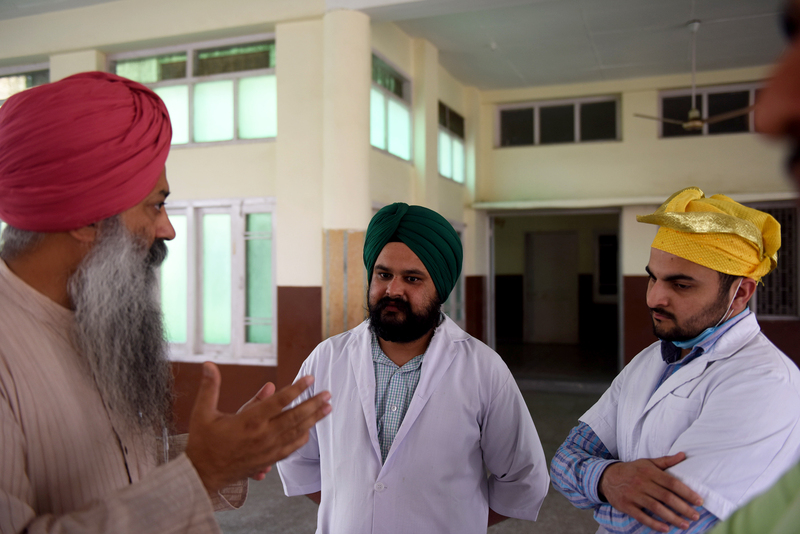 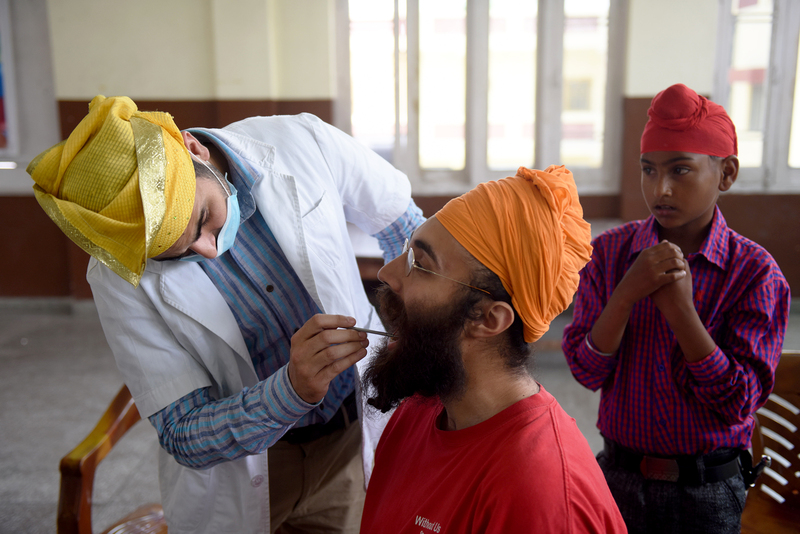 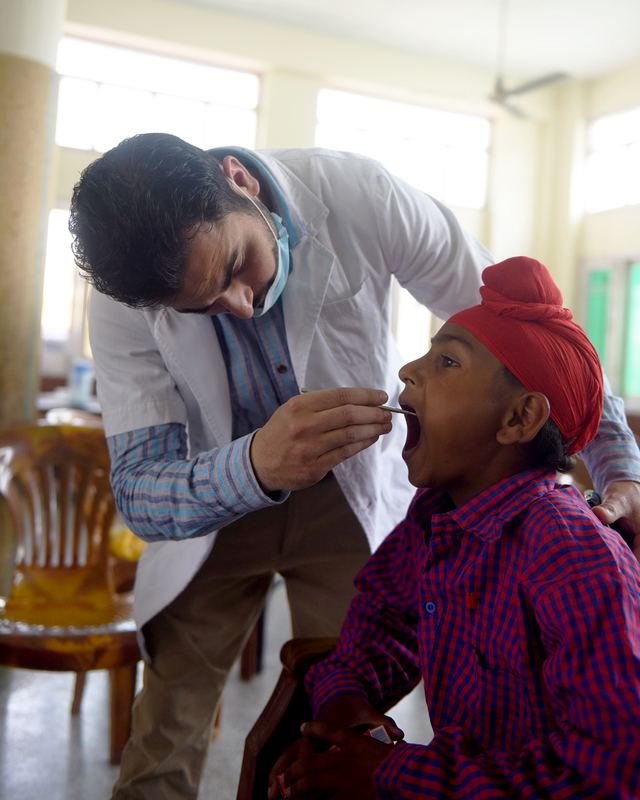 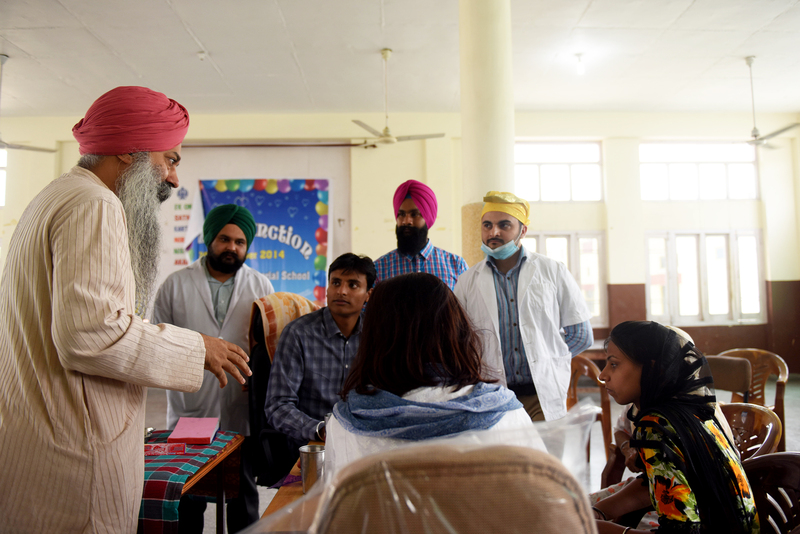 As a result of ever increasing Oral Health problems and lack of awareness among people, the Dental Surgeons Associations of India (DSAI) and Bhai Baldeep Singh, Founder Chairman, The Anad Foundation, have come together to provide quality care to the poor and underserved. 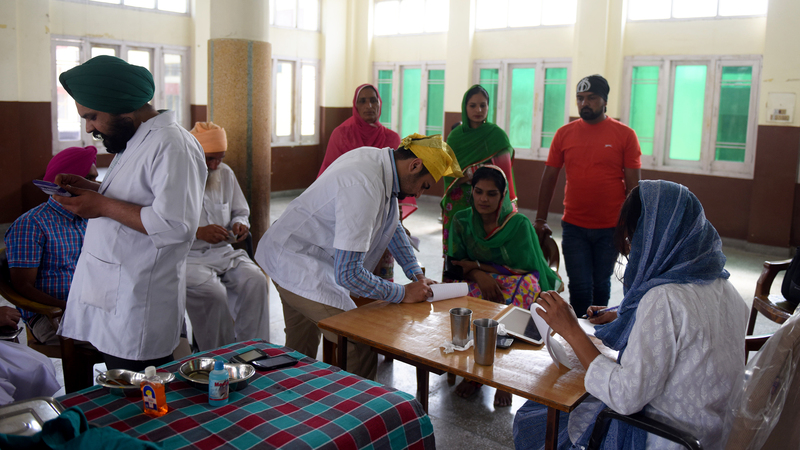 As part of its Punj-Care Initiative, the Anad foundation, in collaboration with DSAI, organised its first Free Dental Screening Camp at Gurudwara Babe Nanaki, Sultanpur Lodhi, Punjab. 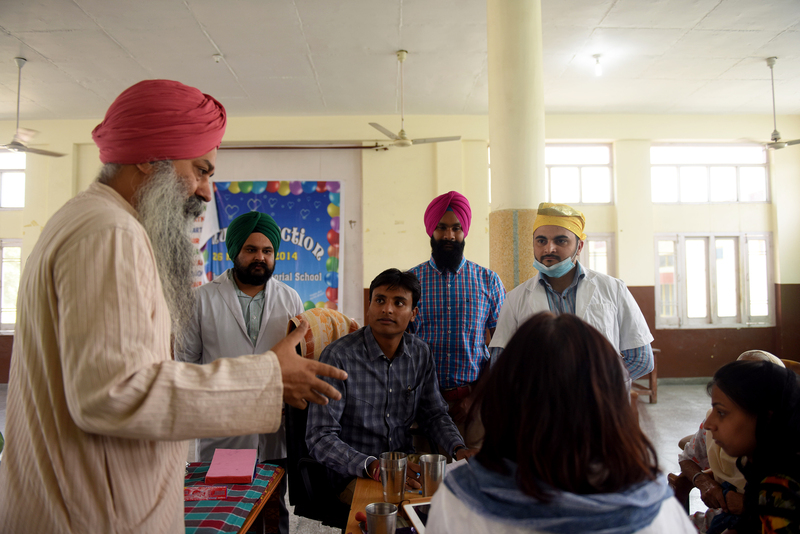 Dental Surgeons from various parts of Punjab and Haryana, namely, Dr. Karandeep Singh, Dr. Akash Bhagat, Dr. Yogesh Goel, Dr. Inderjeet Singh, Dr. Jatinder Singh and Dr. Tejinder Singh converged at this historic town to participate in the camp. 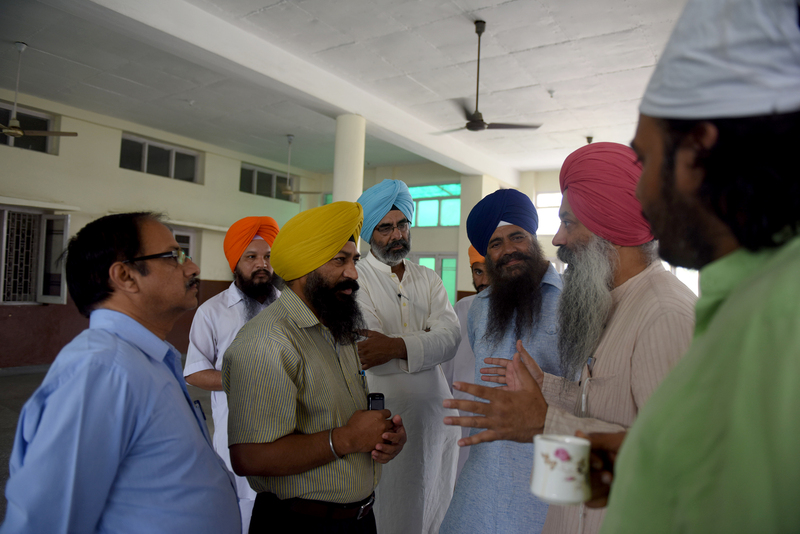 The management of Gurudwara Bebe Nanaki had very kindly consented to host the camp. 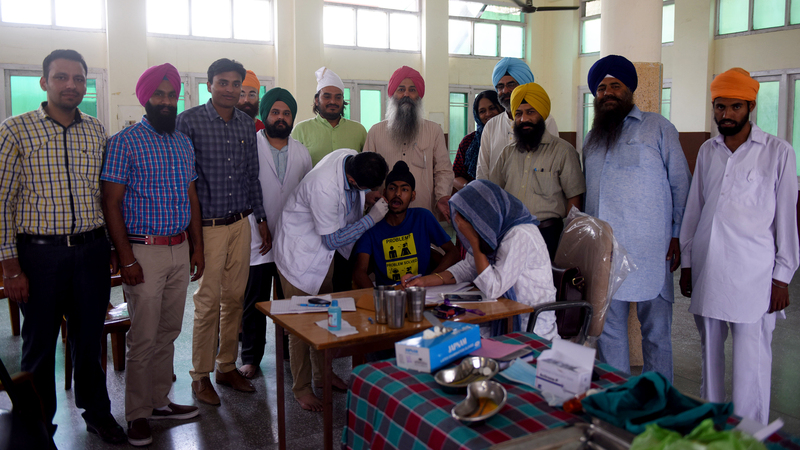 Punj-Care Initiatives offers its heartfelt gratitude to the Gurudwara management especially its President, Dr. Harjit Singh, as well as the Manager, Sardar Balwinder Singh for all the logistical support and invaluable assistance in hosting the free camp. 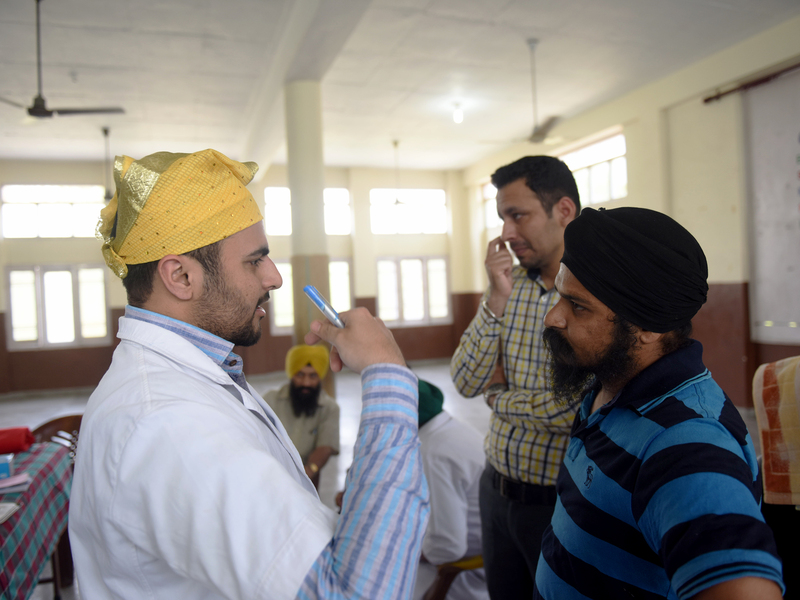 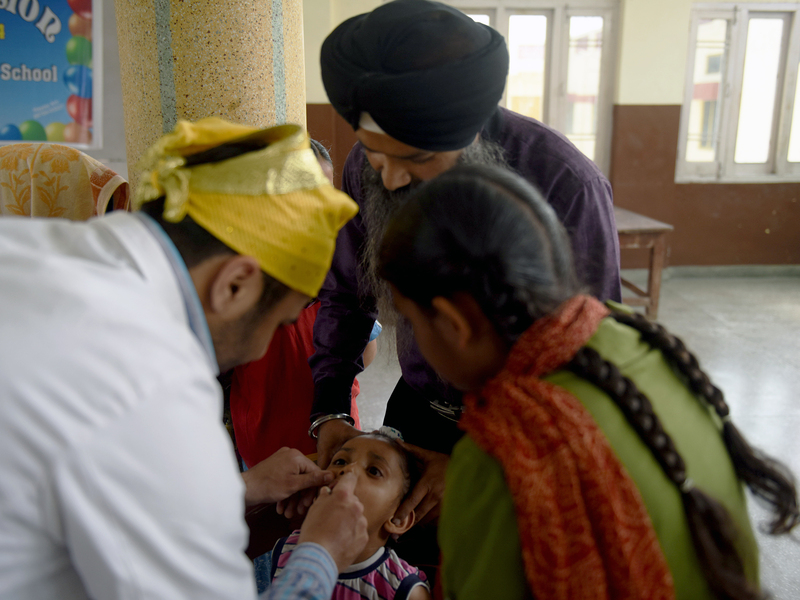 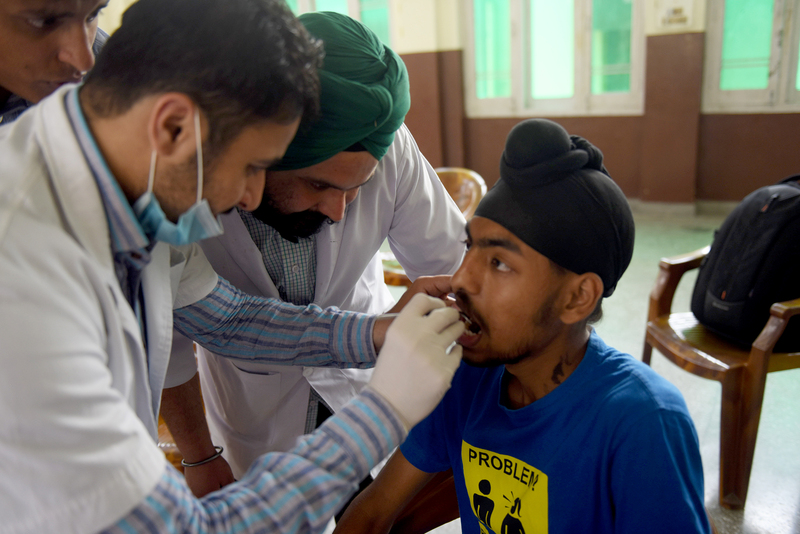 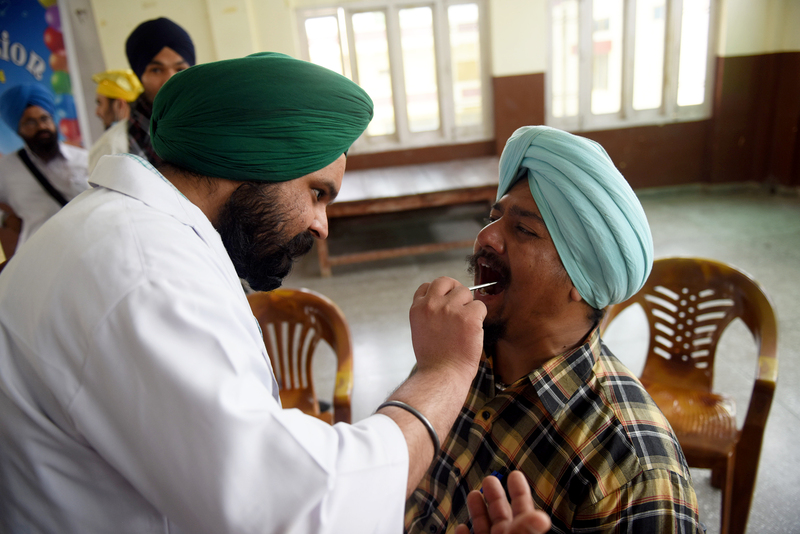 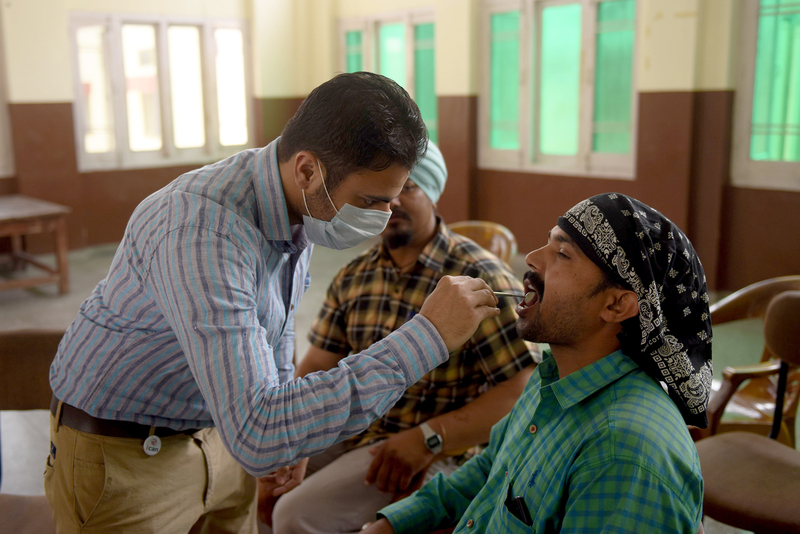 More than thirty patients including street hawkers, shopkeepers, artists, musicians, devotional singers (Ragis) and preachers (Granthis and Kathakars) from Sultanpur Lodhi and nearby villages were diagnosed at the camp for their different oral and dental problems. 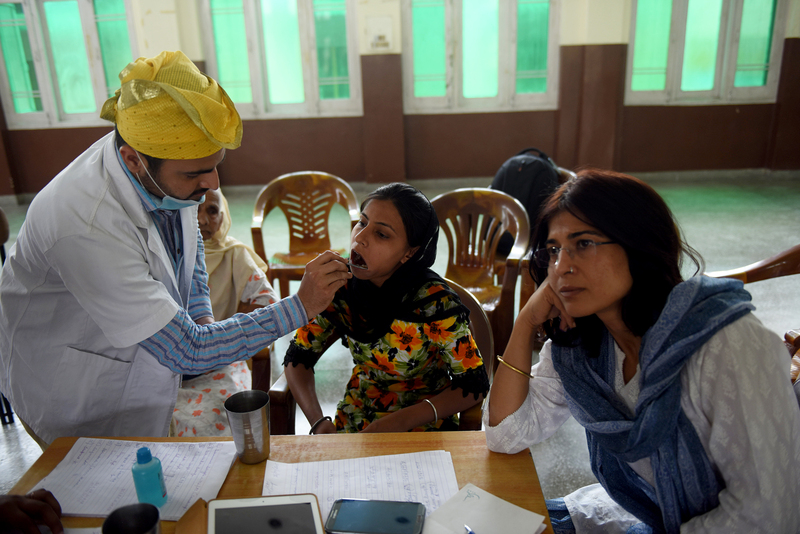 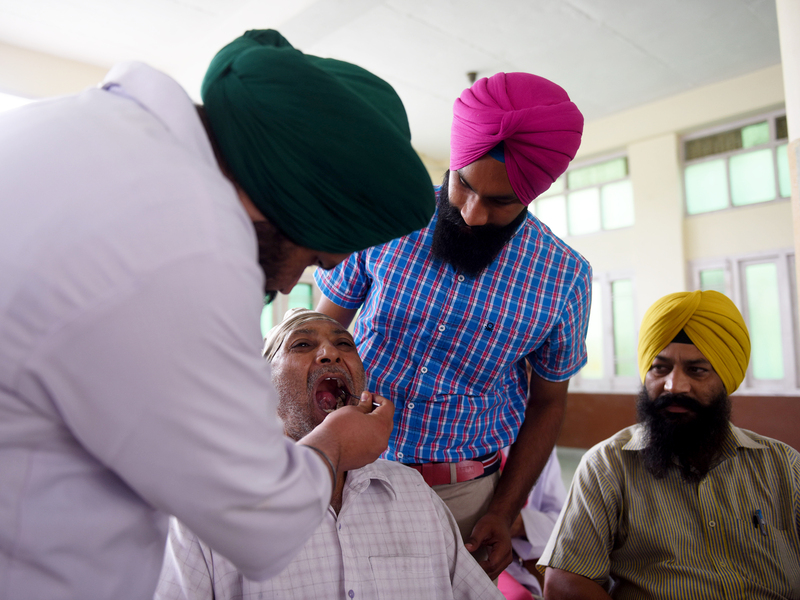 As part of the Punj-Care Initiatives each patient was issued a diagnostic report and referred to the local Dental Surgeons for follow up treatment and dental care. 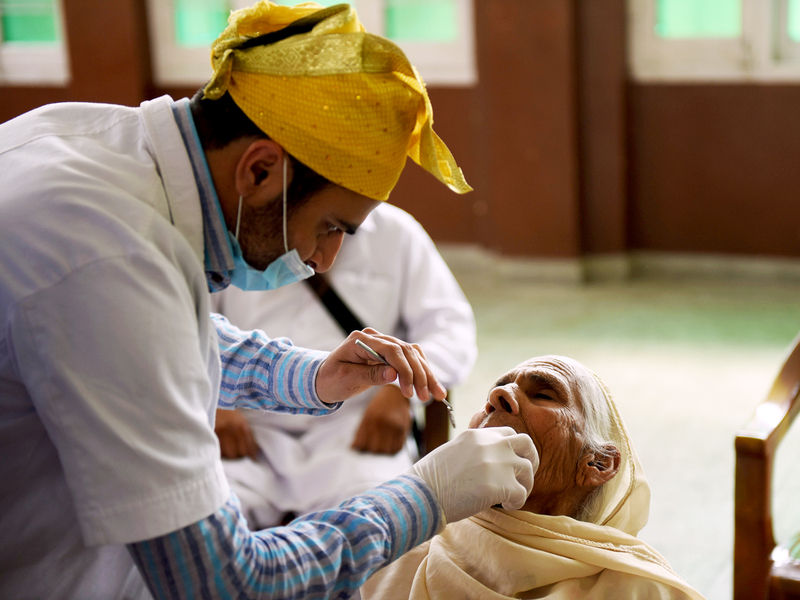 Courtesy DSAI, dental surgeons affiliated to the DSAI will provide all follow up procedures either free of cost or at a very discounted rate. 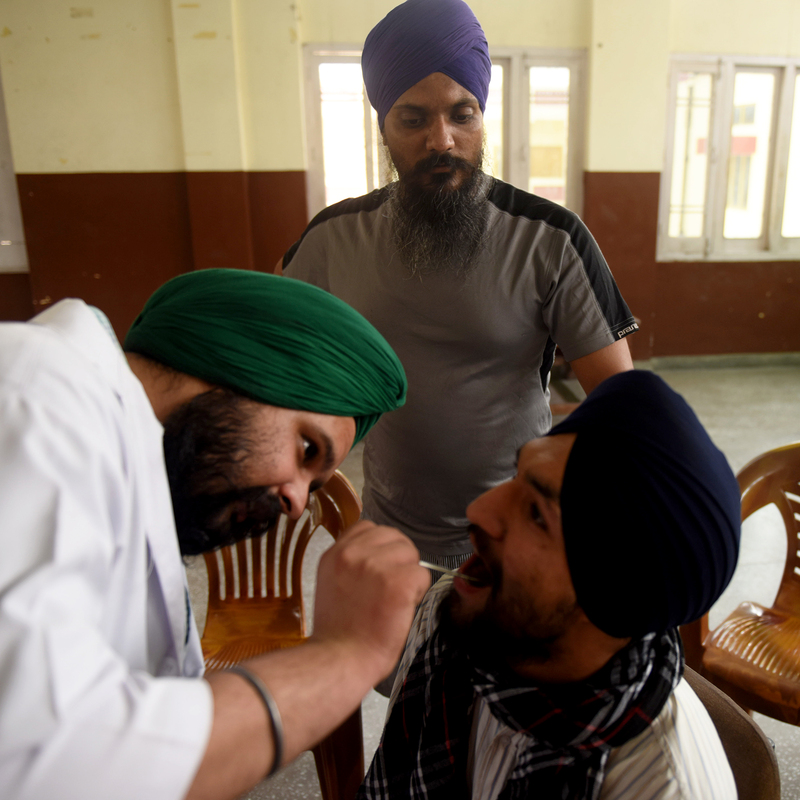 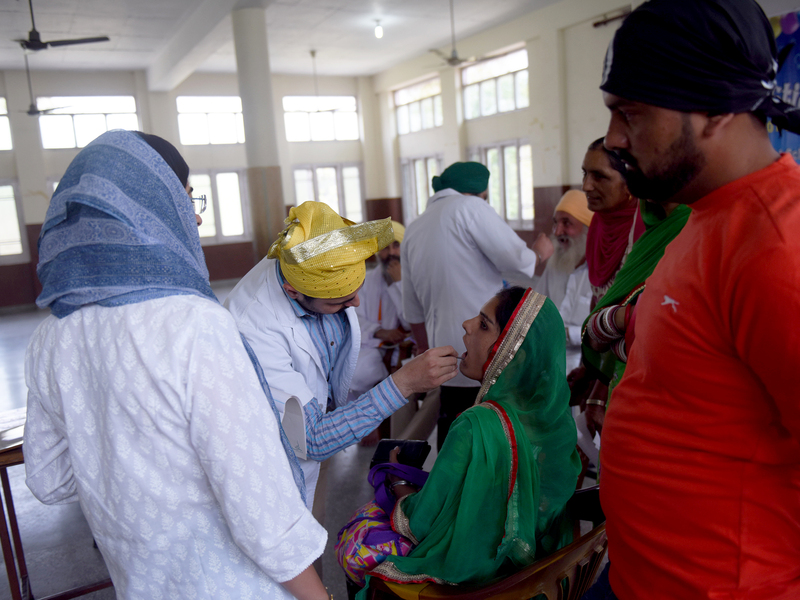 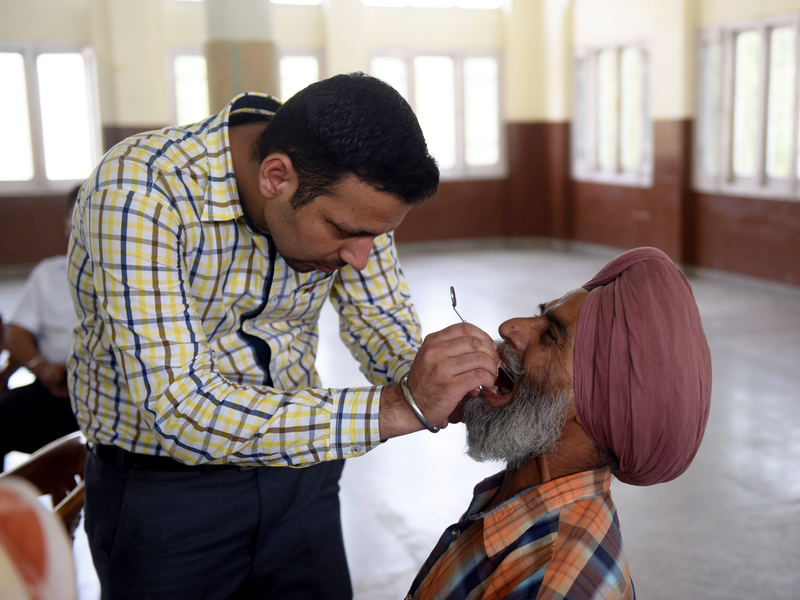 Patients were referred to the local dental surgeon, Dr. Inderjeet Singh, who has consented to donate time for the Punj-Care Initiatives initiated by the Anad Foundation. 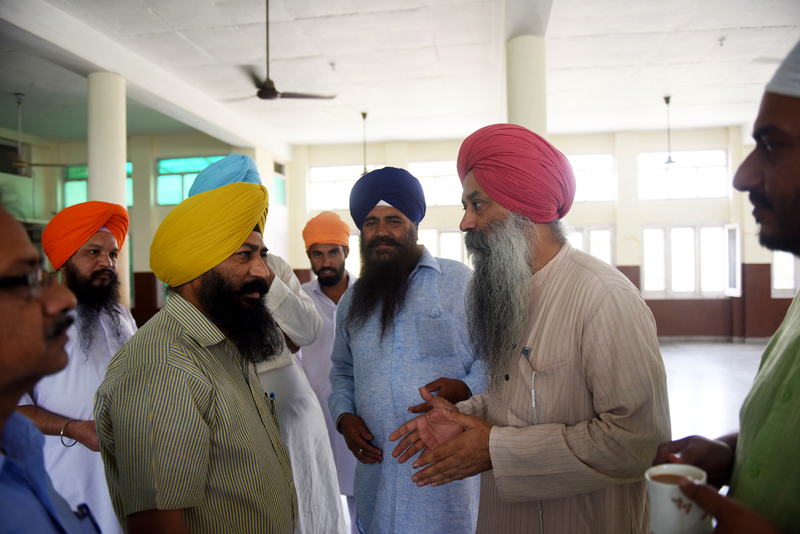 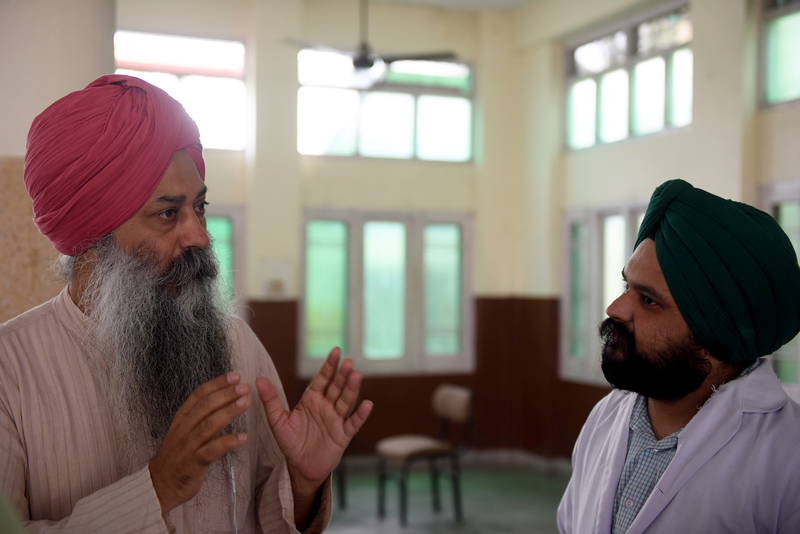 Bhai Baldeep Singh, Chairman of ANAD Foundation, Dr. 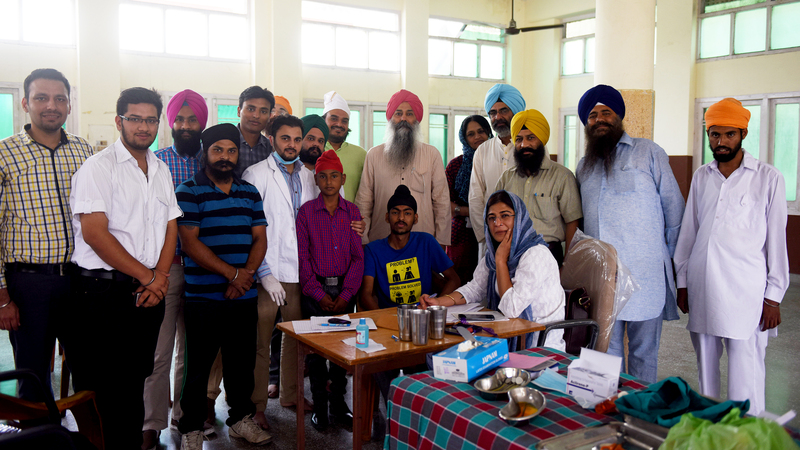 Sunny Sandhu from Tarn Taran, Punj-Care Initiatives Project Leader, Professor Jagroop S Sekhon, Advocate Harkamal Chahal, Geeta Sangha, Parminder Singh Bhamra, Jagwinder Singh, Jatinder Singh, Ashutosh Upadhyay and Husanpreet Singh also participated in the camp. 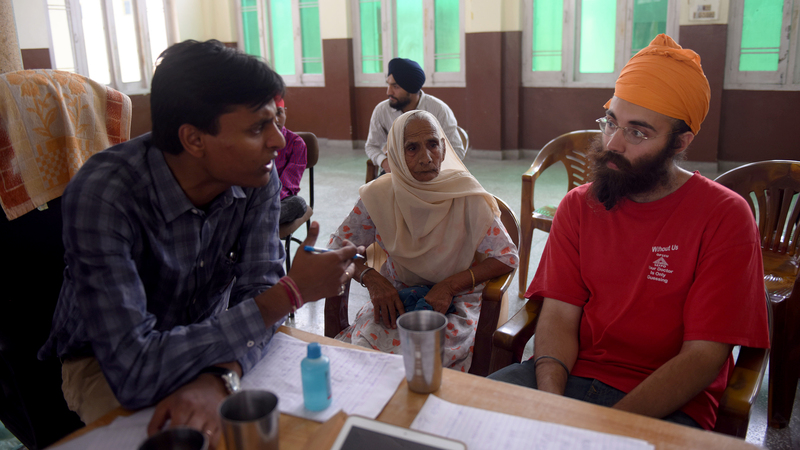 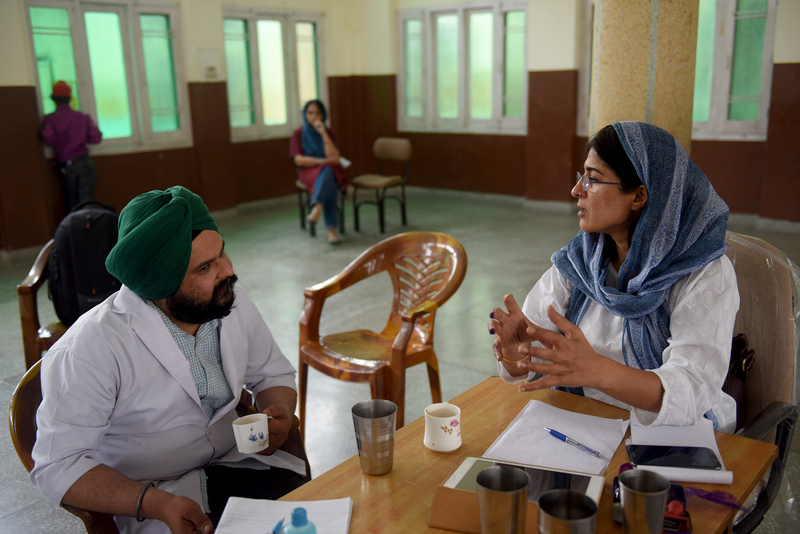 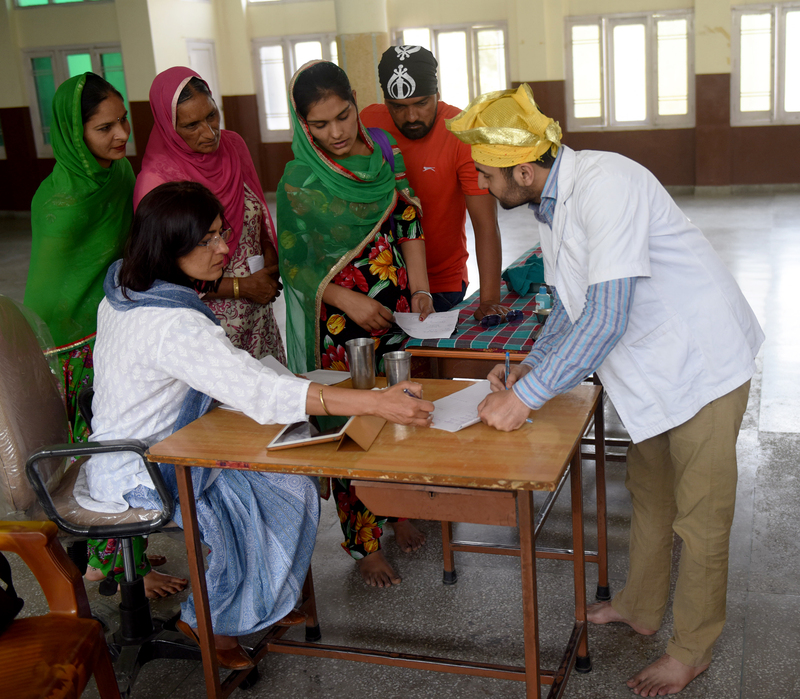 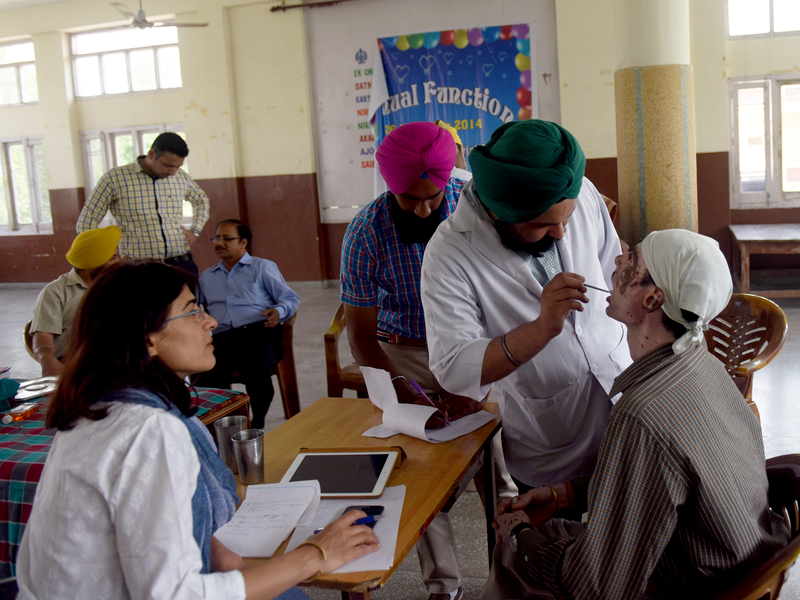 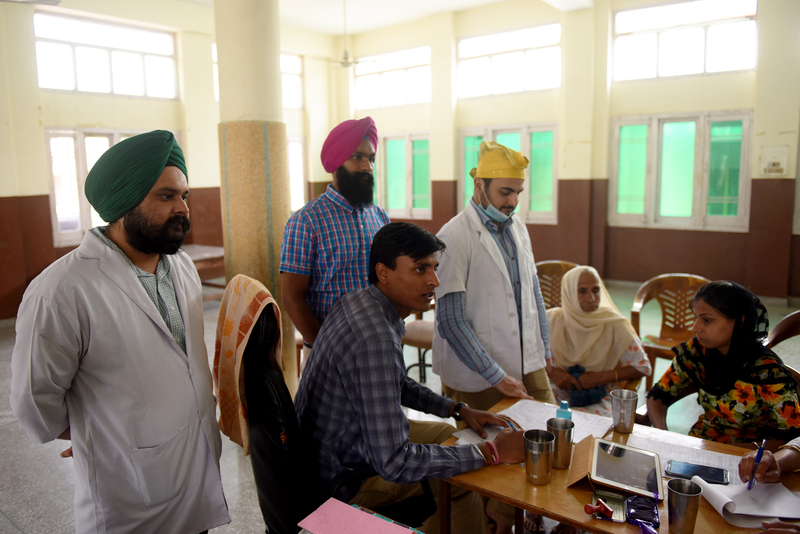 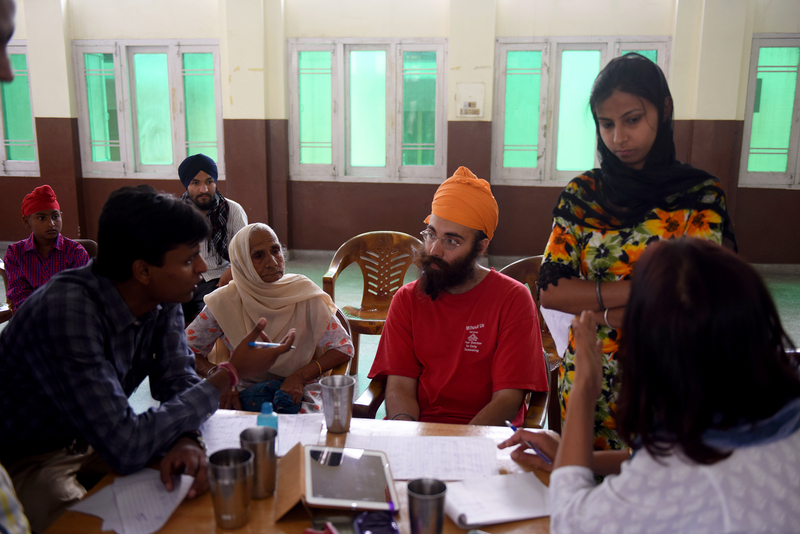 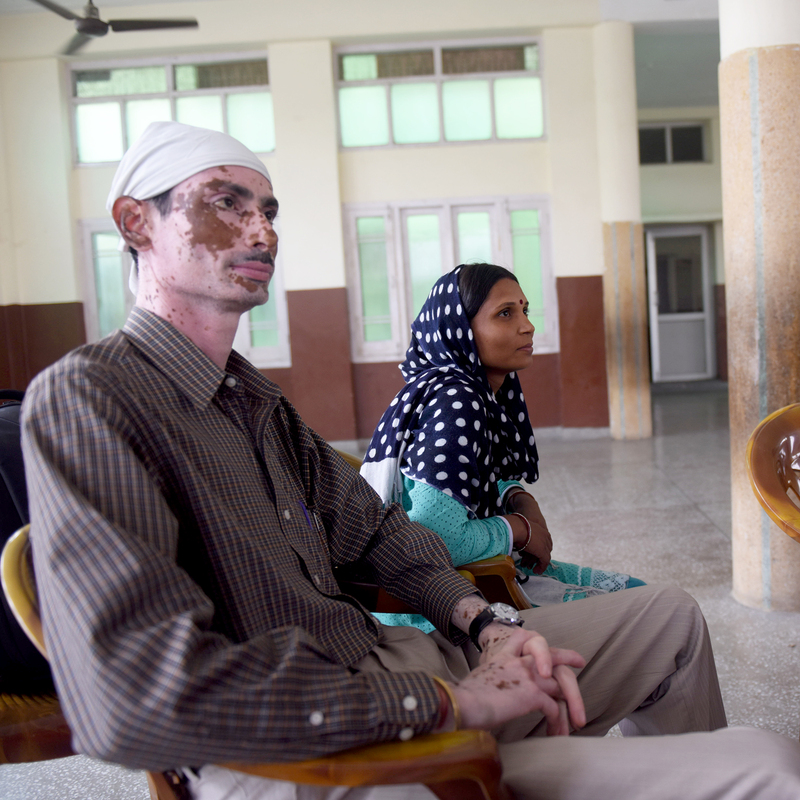 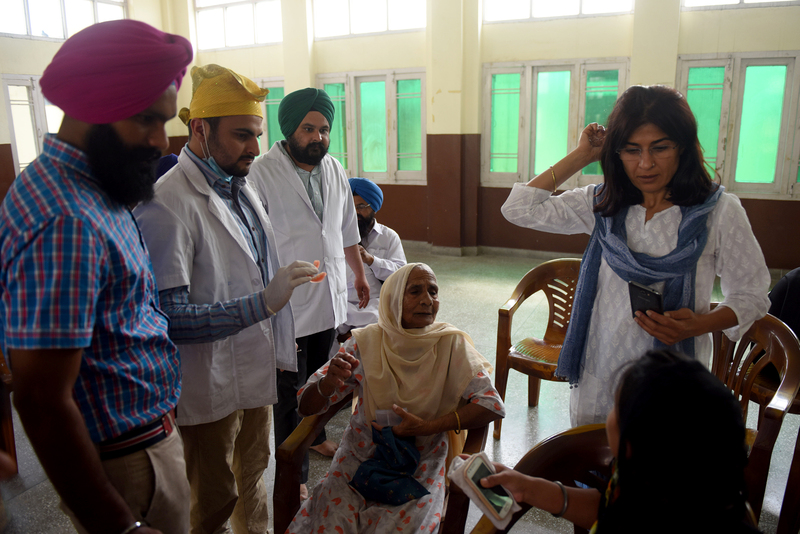 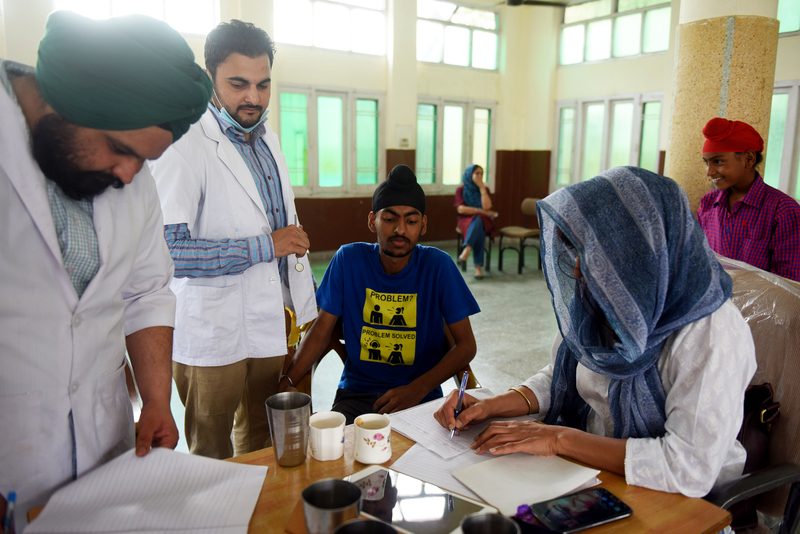 The Punj-Care Initiatives camp was coordinated by Dr. Saurabh Arora, Dr. Amrit Kaur Sethi and Dr. Kanwardeep Kaur.